Emmanuel’s Pre-School is staffed by Christians who are trained to nurture and support the development of children through a variety of activities. We play indoors and outdoors, and we play with water, sand, paint, glue, jigsaws, playdough, cars, trains, dolls, dressing up, books, construction pieces and more, the list is endless! Pre-School meets at our newly refurbished building in Horsforth (opposite Hall Park) on five days a week during term time, Monday/Tuesday/Thursday 9am-3pm and Wednesday/Friday 9am-12pm. 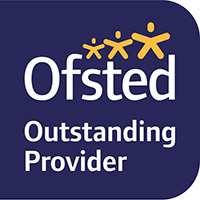 In December 2018 Emmanuel Baptist Church Pre-School achieved an outstanding rating when inspected by Ofsted. "Staff actively teach and celebrate the Christian faith with children." "Children are excited and enthusiastic to learn. They make exceptional progress in relation to their starting points and children are working in the stages higher than typically expected for their age." "Staff are highly skilled and sensitive towards meeting children's individual needs." "Every child, including those who are relatively new, show happiness and delight coming into the setting and run to staff to talk to them about their home lives." "You have made a significant difference in our children’s lives"
"We have watched the three of our children grow in confidence and develop into happy, content individuals, having had the best possible start in their education and well being." Sacrificial hard work and love for our child, providing a God filled nurturing environment for him to grow and thrive…thank-you. On behalf of their child: "Thank you for teaching me, looking after me, playing, singing and laughing with me...and so much more. Download our SEN Local Offer. 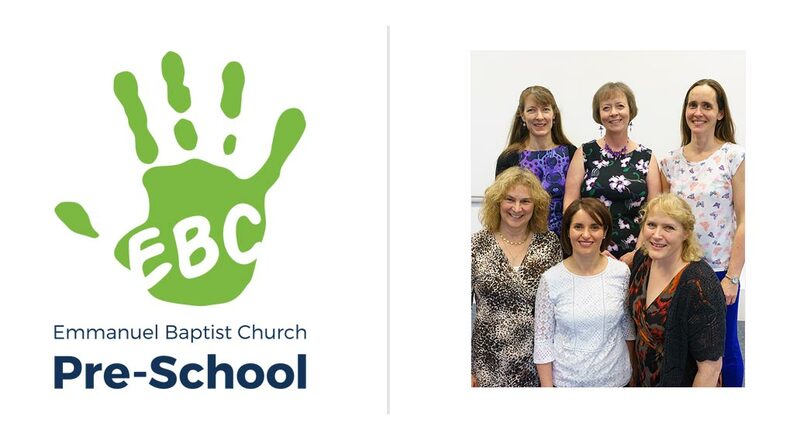 Please e-mail us at preschool@ebcleeds.org.uk or phone 0113 2759705 or the church office for details. Emmanuel’s Pre-School is led by Grace Smith.